Twista vs Klubbed Up! 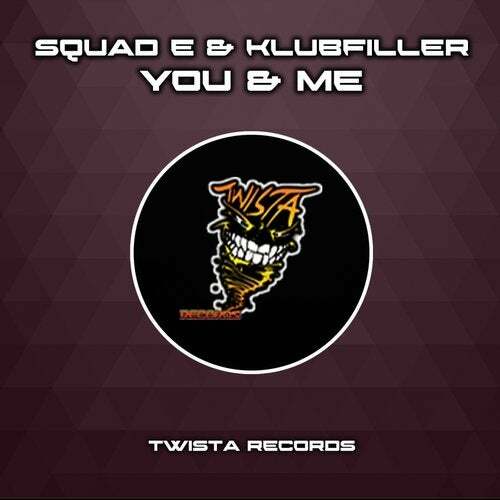 Thats right Twista main man Squad-E teams up with Klubfiller, for an original vocal banger! It even features Klubfiller on the vocals.